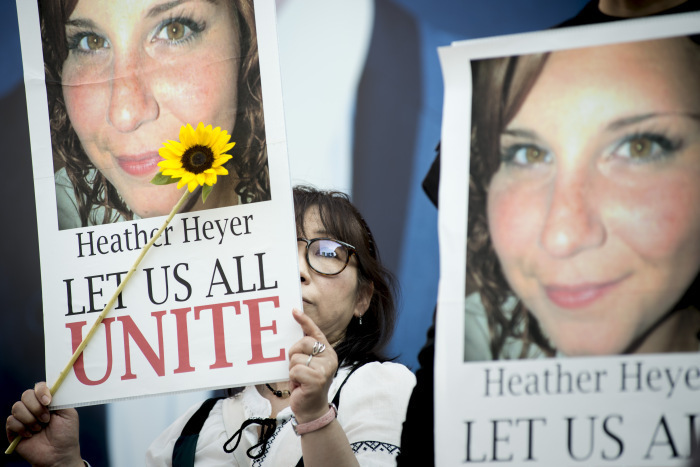 On this edition of Parallax Views, journalist Shane Burley, author of Fascism Today: What It Is and How To End It, joins the show to discuss the trajectory of the alt right since the Charlottesville "Unite That Right Rally" and the recent conviction of alt right activist James Fields for the death of protester Heather Heyer at that event. The conversation begins with a discussion of the aforementioned August 2017 rally and it's aftermath. 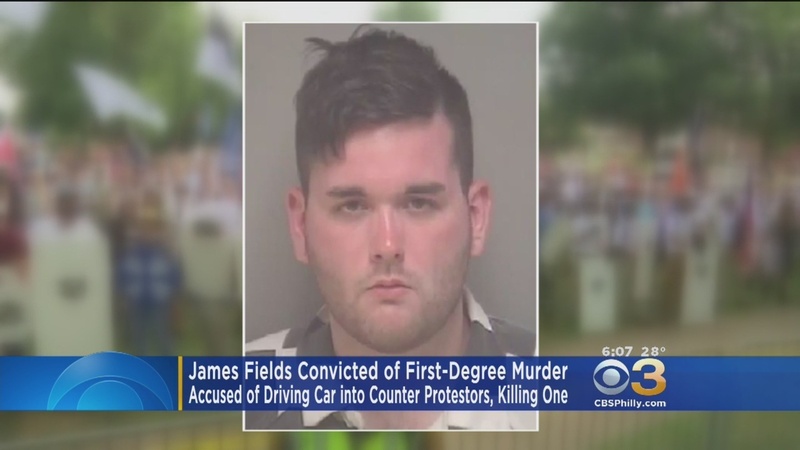 We dive into who James Fields is and why people like him become involved in white nationalist and far-right populist movements. 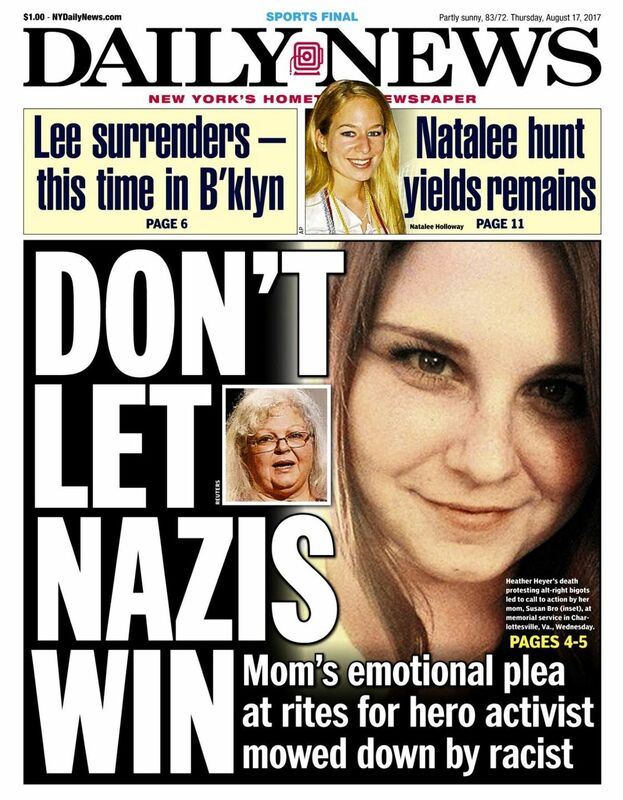 Additionally, we discuss the ways in which the far-right recruit and target alienated young men. From there Shane assesses the threat the alt right poses in the present especially in relation to lone wolf violence. This leads to a discussion of the "alt lite" and there role in the broader ecosystem of the populist right. Specifically, we delve into the personality of Gavin McInnes and the group he founded, the Proud Boys, and how they've courted white nationalists through their rhetoric. Shane then lays out what the tactics of deception that are utilized by the alt right with special reference to the idea, often promoted in alt right circles, of "hiding your power level". We then move onto the question of what fascism is and how it takes on different forms. 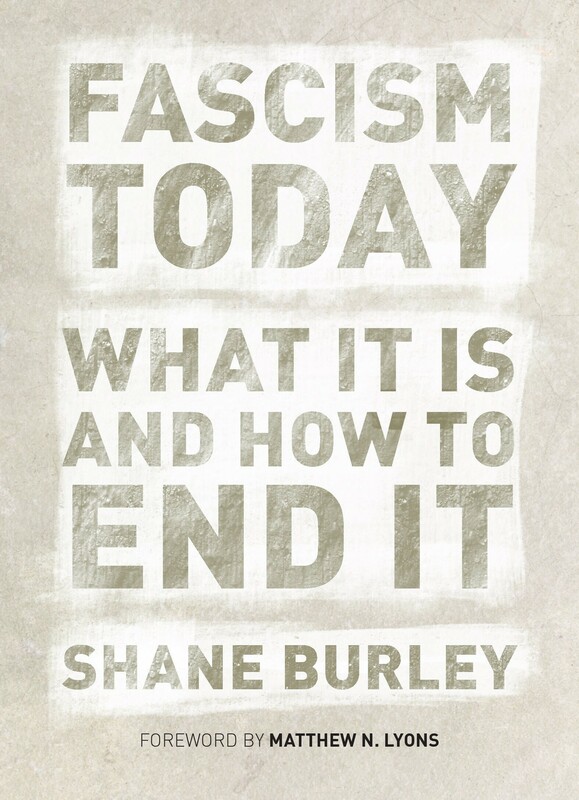 Shane talks about how fascism manifests in other ways than the popular image of Nazi Germany's Third Reich. This leads us into a conversation about former Breitbart head honcho Steve Bannon and his brand of right-wing populism. 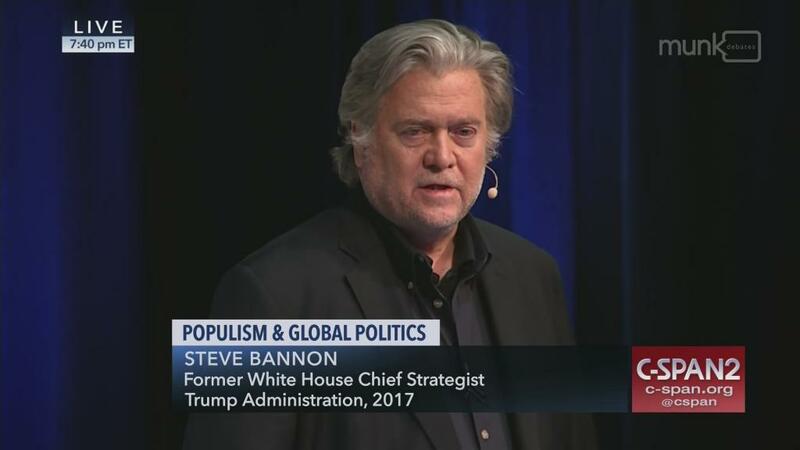 During this portion of the conversation Shane and I talk about the Republican Party and its relation to Bannon's right-wing populist platform. And, of course, we discuss the recent Bannon/Frum debate and Shane's take on the question of de-platforming. We then move onto the alt right's rhetoric about "Social Justice Warriors" (SJWs) before delving into the role misogyny plays in the alt right ecosystem. This opens us up for a brief conversation on the phenomenon of women in the alt right. Shane and I then discuss the topic of entryism and the concept of the "Third Position", which Shane describes as the anti-capitalist "left-wing" of fascist ideology. Richard Spencer's advocating for the alt right to "move left" gets special mention during this segment. 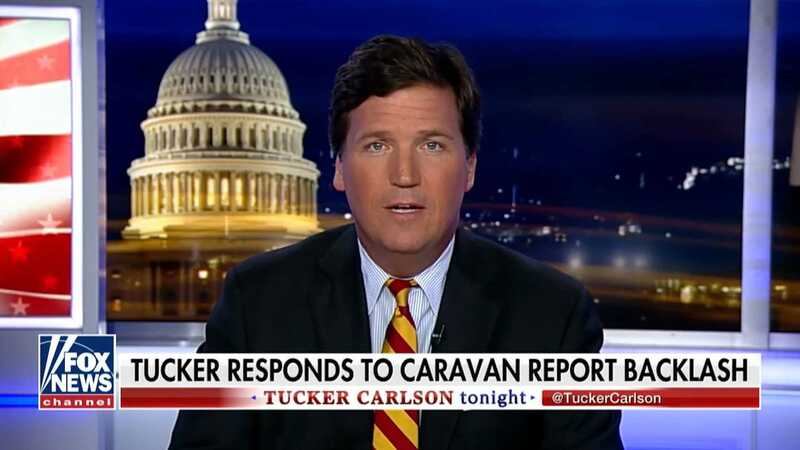 This leads into an important discussion about the right's attempts to create an anti-capitalist critique of immigration put forth by media personalities like Tucker Carlson in an attempt to appeal to the left. We then take a look at the alt right's obsession with war and the almost death cult-like mentality of their movement before wrapping up on the topic of antifascism's importance today.